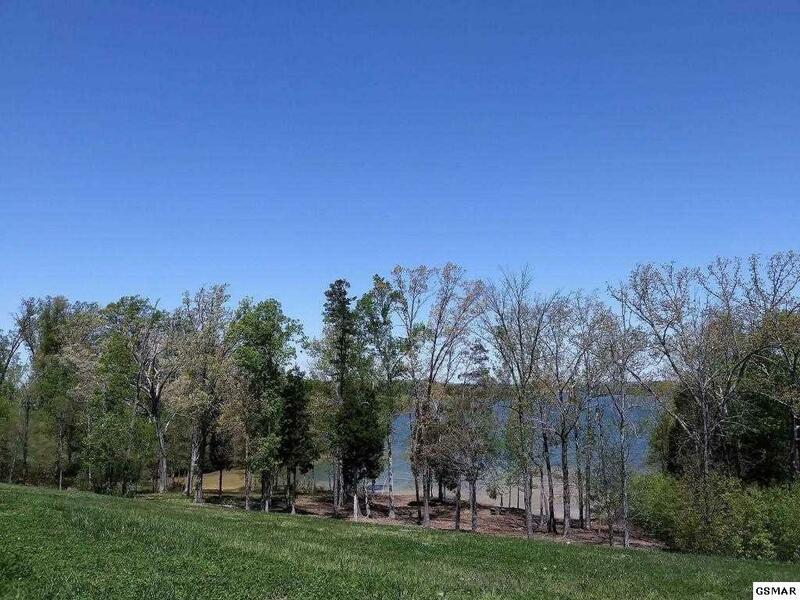 Beautiful lakefront homesite with marina views. WindRiver is a burgeoning community on Tellico Lake that is set apart from the rest. Convenient to Knoxville and Maryville. Spectacular gated community includes golf, marina, sports club, pool, hiking trails, fine dining, and more. Seller pays social membership. Listing courtesy of Wind River Properties, Llc.